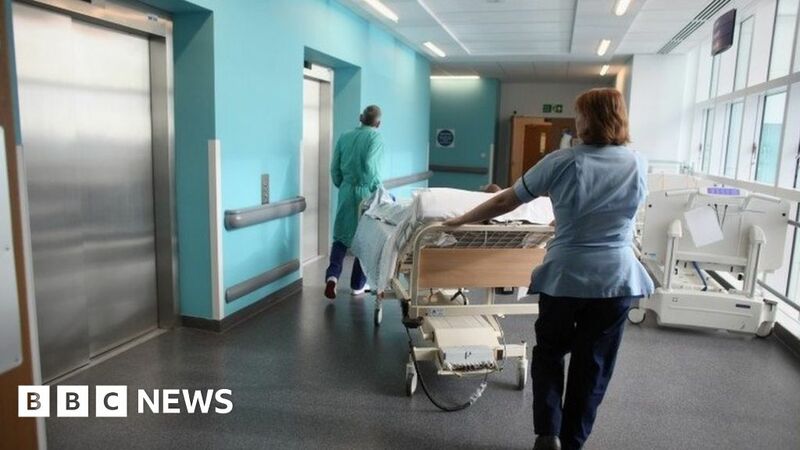 Boris Johnson is expected to push for an extra £100m a week for the NHS in England at a cabinet meeting on Tuesday, the BBC understands. Health Secretary Jeremy Hunt will give ministers a routine update on how the NHS is coping with winter pressures. The foreign secretary is expected to use the occasion to demand extra money and a renewed focus on the service. A source close to Mr Johnson said that there is concern that “Number 10 is abandoning the territory”. The source said he was frustrated at Downing Street’s lack of action on the issue given the levels of public anxiety about how the NHS is faring. Kuenssberg: Why is Johnson calling for more NHS cash? Other cabinet ministers like Environment Secretary Michael Gove, are understood to share Mr Johnson’s anxiety. It is understood that Mr Hunt and Mr Johnson have not had a direct conversation about the latter’s planned intervention. But a source close to Mr Hunt said, “as always, you would expect the health secretary to be arguing for more money for his department and discussions are ongoing”. Growing numbers of Conservative MPs are openly expressing their frustration with Number 10’s handling of the NHS winter pressures. They are particularly concerned about Prime Minister Theresa May’s response to calls for a cross-party commission to tackle the long term challenges of facing the health service.